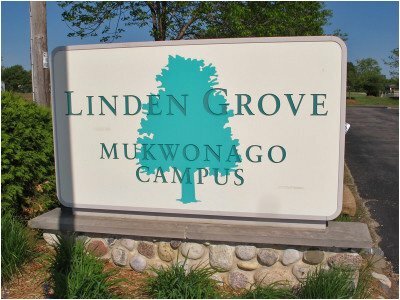 On Thursday, May 21, 2015, Lights of the Lakes was presented to an appreciative group of residents at the Linden Grove Mukwonago, WI campus. Several audience members had visited some of the lighthouses seen in the show during their lifetimes. 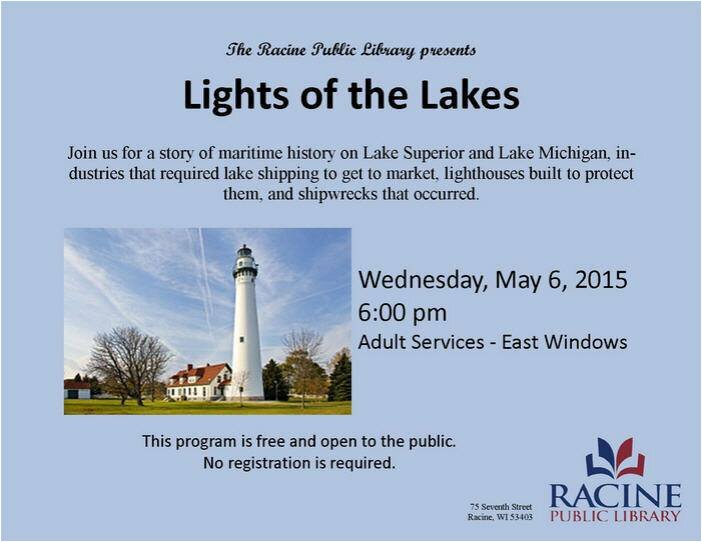 The Racine Public library on the shores of Lake Michigan hosted a Lights of the Lakes presentation on May 6, 2015. Municipal libraries are great venues for the show!